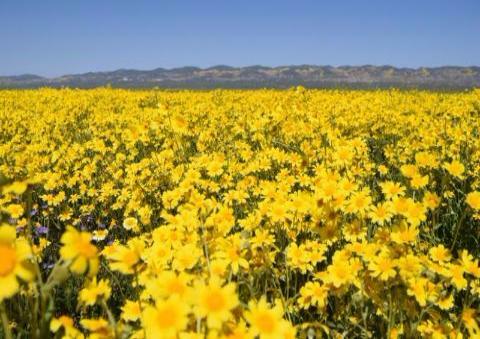 Spring has sprung with a spectacular show of wildflowers across the west. The importance of ongoing environmental data collection is fueling Earth Day events around the world and has propelled The March For Science into a global event. geo-referenced! 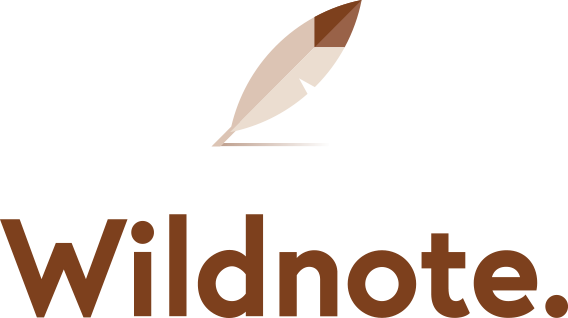 Wildnote captures the latitude, longitude, altitude, speed and direction . Speaking of photos, did you know Wildnote has a gallery where you can view all photos uploaded for a project? In addition, our survey report PDF-export automatically brings in all photos uploaded with a given survey. Email us details on your Earth Day event or project with photos and you can be included in our Earth Day Recap Blog. 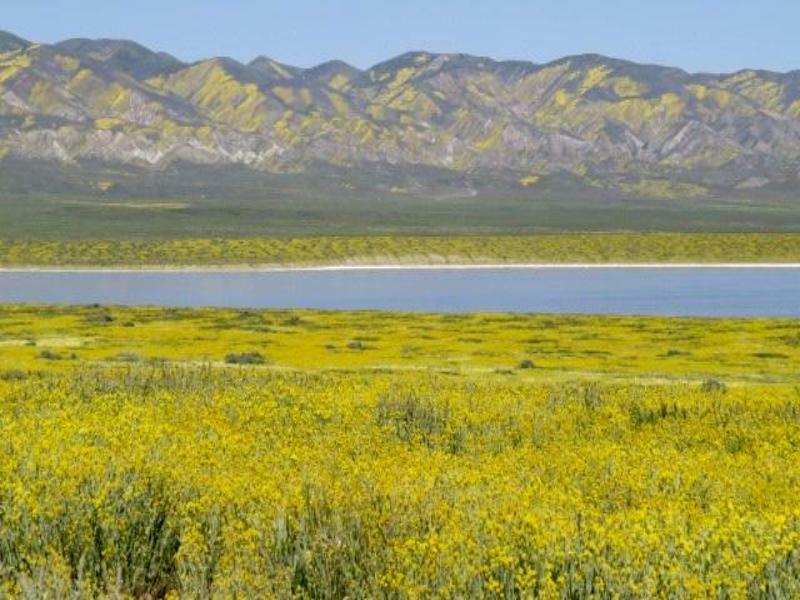 Did you know California has it’s own Wild Flower Hotline? 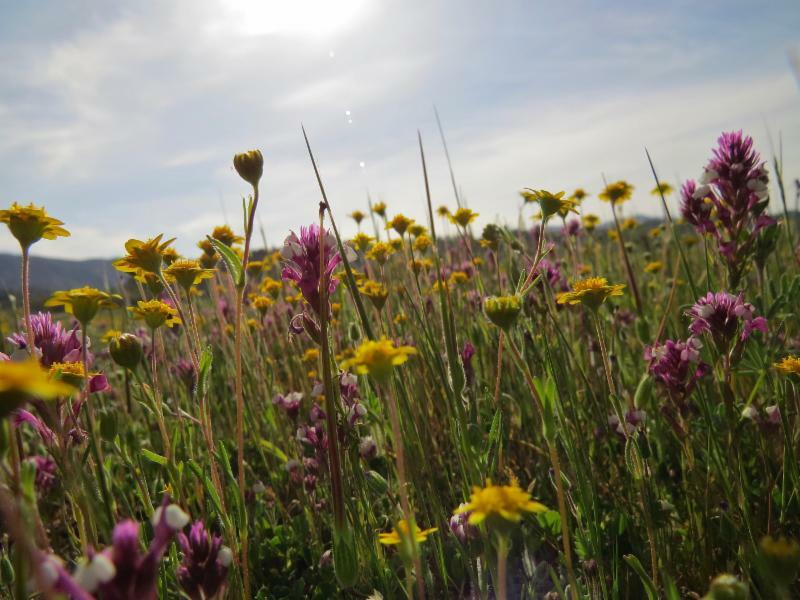 Narrated in poetic prose by Joe Spano, the hotline updates listeners weekly about the best Central and Southern CA wildflower viewing opportunities. Anza Borrego Desert Wildflowers This jewel of the west went into overdrive this spring. The bloom is moving onto higher elevations, but there is still plenty left to see. As spring bursts forth across the U.S., take a closer look at these National Forest and Grasslands wildflower viewing opportunities. Earth Day 2017 is all about building environmental and climate literacy around the globe. People everywhere will also March For Science on Sat., April 22. Good environmental education requires good environmental data. Wildnote can help you with that! 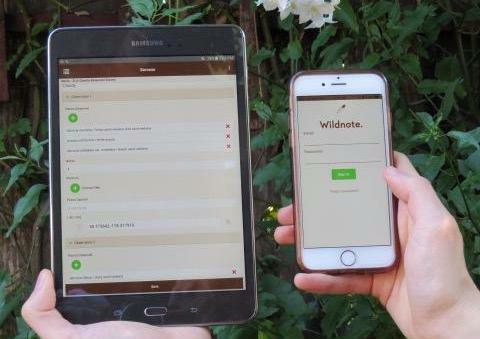 We at Wildnote think digital data collection is where it's at! PBS agrees. Now showing: "The Crowd In The Cloud," a 4-part series on digital technology and citizen science. Did you know the 5-liter AquaSto water carrier can double as tripod ballast or a camera lens support? Why carry extra gear if you don't need to? 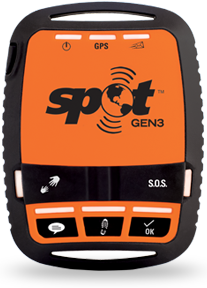 If you're making an environmental survey or inspection in a remote field location, the satellite-based SPOT tracker might make the difference between a good experience and a deadly one. 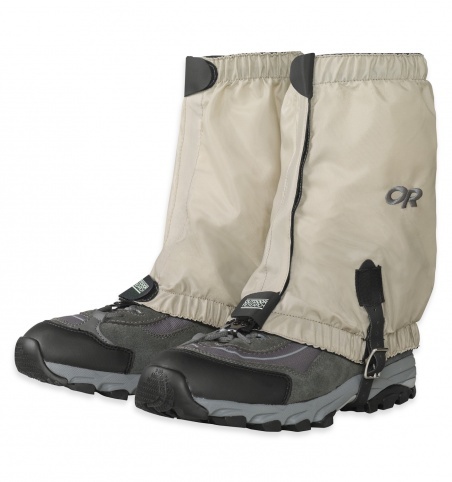 Bug Out Gaiters by Outdoor Research use advanced Insect Shield repellant technology to help protect you from mosquitos, ticks, chiggers, flies, ants, midges and fleas. "Utilizing Digital Technology for Environmental Work."